The Veritas® Cap Irons to suit Stanley/Record #2 planes have been made to fit the ever popular Stanley and Record style planes. A cap iron is positioned against a plane blade to stiffen it up, and prevent chattering throughout planning. 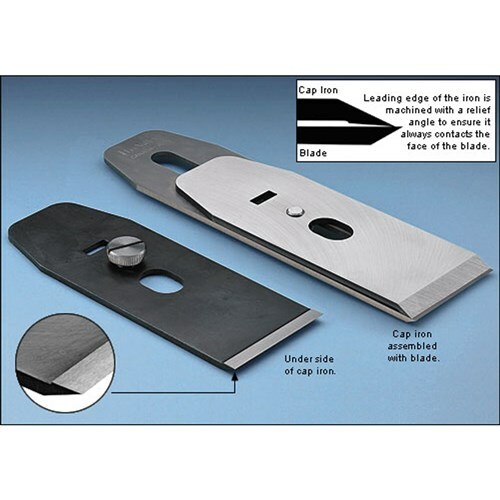 The cap irons are made from A2 steel, making them resistant to corrosion.